that's a pretty sweet catch. very nice. I traded an MX11800 and a few sets of Cherry Corp doubleshots for this lovely NIB Filco FKBN87MLR/EB2 courtesy of placebo guy. Thanks bro! I'm so jelly right now. Where do you find these things? Thanks for the nice comments! Green one came from europe and got the white one from tsangan. You shouldn't have sold that 1800 you had! it was equally nice looking! I still haven't changed mine. Overall experience was good. I used paypal. Shipping packaging could have been better but for 12 bucks can't argue. I assume if you buy a set it comes OEM boxed and better protected. Same size, slightly heavier (unsubstantiated claim), slightly nicer surface feel, looks cooler. The CST Trackball overall was a surprise. I expected to buy it and hate it. I really like it a lot now especially at work where I have to focus on a Mac and a PC but still be able to control the PC when not physically oriented towards it. Damn, they don't ship outside of US it seems. I wanted their black and green ball . Got my white keycaps in the mail. Djuzuh, get in contact if you need a proxy. I'm going back to Norway September 2. Going to Charles de gaule first. Maybe I can send it from there. Let me know. Very nice agor, how much of a fortune was it? I have never seen one of those come with RGB before plus the red esc. Nice nereme, good to see you got it! How are you likin' it? Well only got a few mins with it before i went to work. But I loved it for that short time. I just message them asking if they can ship to me, and they said no. Just buy the black and green ball, and I'll pay you for everything. I got a lovely new RK-9000 with blues, a stock Poker case from modulor, and a Kershaw Cryo knife. Got an amazing gift from jdcarpe in the mail today. That man is awesome! First time booting Linux on it. Just hit me up via private message, Lethal. I am sure we can figure something out . Just got some paw key caps from techkeys.us from when they were on sale . Sign up for notifications (link in my sig) to be notified of future sales! Double in the mail. PLUM96 and CCnG, space bar is killing me but with moving I haven't had time to set up a jig to make a new one. Nice 96. Is it platemounted? No those are pcb mount, thankfully. Have you tried the wireless function yet? 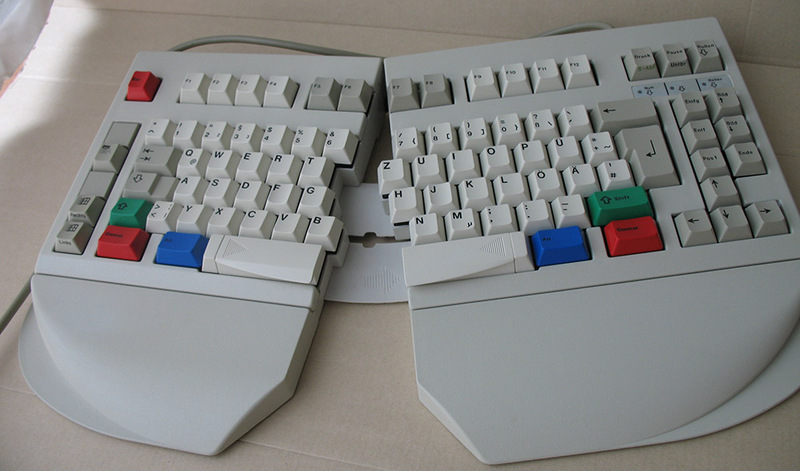 I am planning on getting one of these Plum 96 as I have been wanting a similar layout keyboard for a long time, but hearing some opinions on build quality, etc. would be nice. What's up with the spacebar, did they pull a Leopold on it or something? 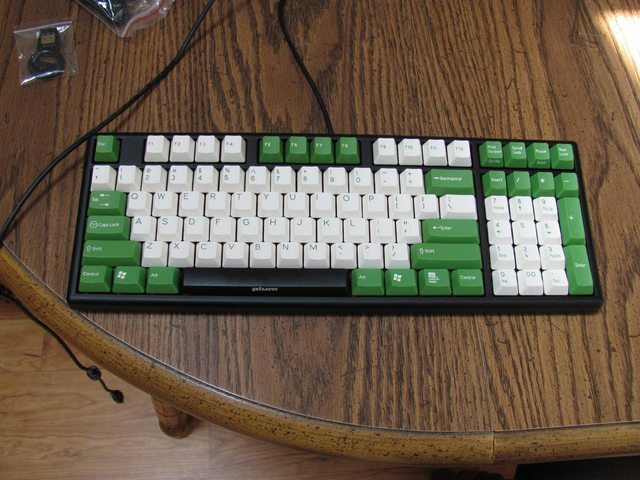 They did actually pull a Leopold 500 to be exact. 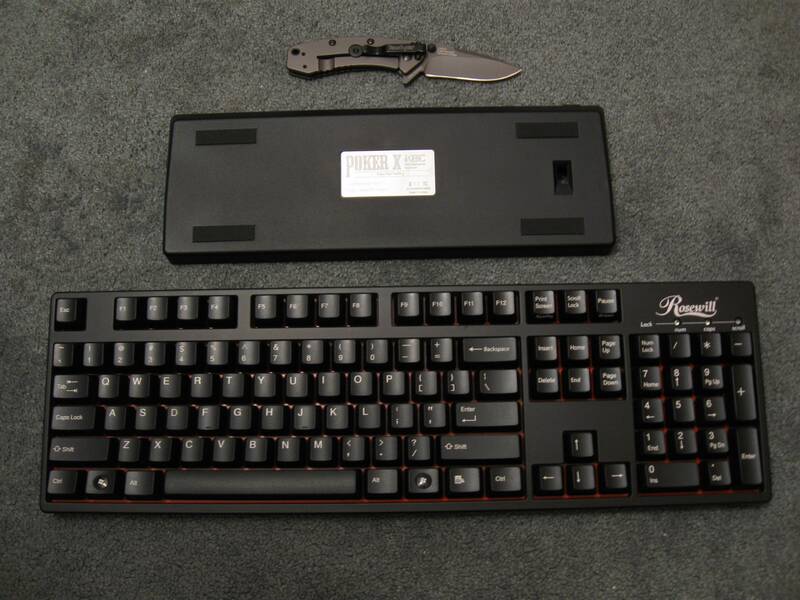 The spacebar has 8 total mounting points for stabilizers/switches, but the keyboard itself is spaced like a Leopold 500. I have not had luck with the wireless yet. The instructions are naturally in Cantonese? (I wouldn't know the different between Cantonese and Mandarin). Which may indicate my problems with getting the wireless working so far (it is on my todo list for tonight). Otherwise the build quality is fine all around for the rest of the board. The caps are nice think POM, and the layout is attractive. I will report back to the GH when I have a conclusive positive or negative on the wireless. Wow dude, are those fully MX compatible? i have never gotten anything bluetooth related to work reliably in general in a residential setting. i assume it's bluetooth, and the problem with that is that all the reasonable 2.4ghz channels are completely saturated by either nasty microwave noise or 802.11 traffic at this point. further, these small manufacturers may not necessarily be seeing this, as it's not nearly so true in china, so they're driving the bluetooth radios way under where they need to be to communicate in your average american household. cantonese and mandarin are spoken dialects. written chinese is uniform across all the regions of china. Of course they are MX compatible since they ARE MX. 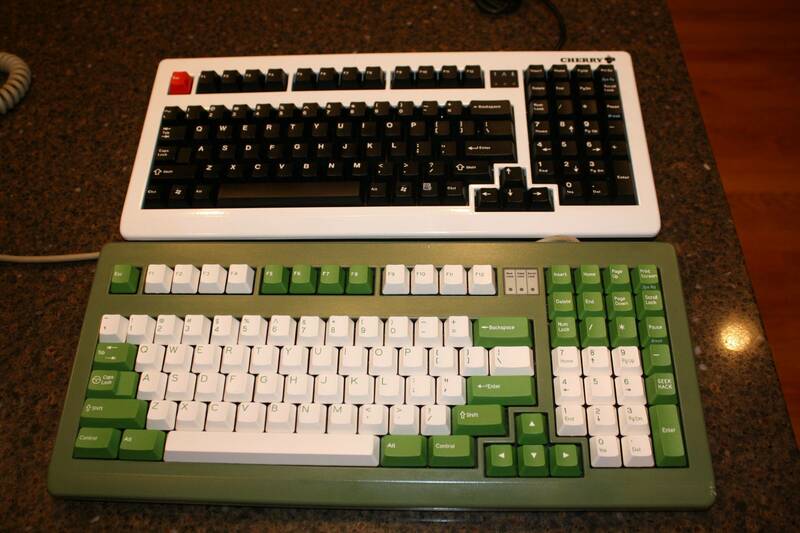 Yes, that is right a typewriter that had actual MX switch and Cherry OEM dyesubs. Very interesting to know about the bluetooth channel saturation. I have gotten the board to power on with battery power solely, but getting it to do anything else while wireless isn't going as well. So do you think it would be possible to transplant stabilizers from another board with 'standard' spacing? I got a new wrist rest (made by The_Beast). Check him out in the group buy section. The rest is amazing quality (especially considering how cheap his prices are). I assume you are talking about just transferring the stabilizer bar from another keyboard, which I would say no. If these were Costar style stabilizers that would be easy enough to just bend our own stabilizer wire, but these are cherry style and would be more difficult. My plan is it put new stabilizer mounts in the CCnG spacebar itself. This will require removing the existing Leopold200 ones and putting into place harvested mounts. 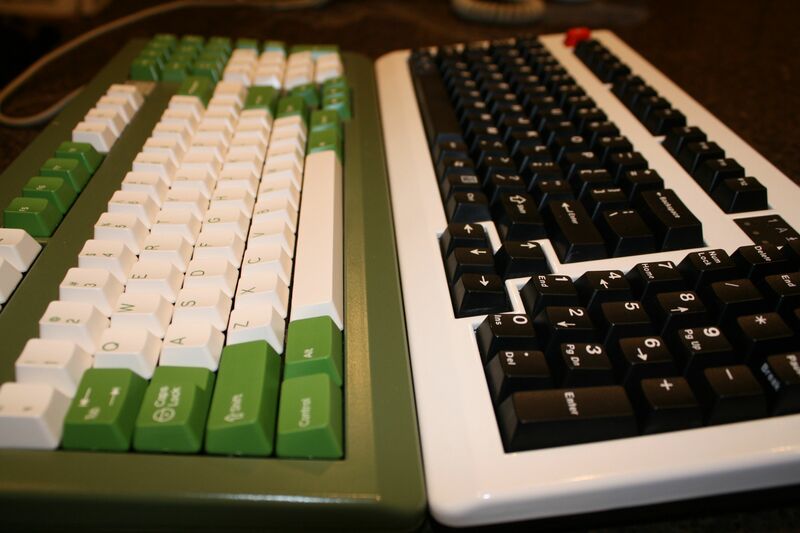 The 200 and 500s are annoyingly close together, so while they could exist on one space bar (the PLUM spacebar would work for both), making a mount for that from scratch would be too difficult. Weeeeeeeeee, kinda got worried at first with the spacebar row being wider than the rest. Fortunately it all disappears when you stick them on a KB. Looks great! I love imsto's thick dyesub for the Filcos and stuff but they don't work with imported boards. Or you can contact me via private message, buy the ball, have it shipped to me and pay me for shipping so I can get it to you when I'm back in Norway. I actually had to look through this thread to see if you had replied. Actually, never mind. I'd rather do it for someone that puts some effort into it when I offer to do something for nothing. Got my imsto dye-subs in the mail today and they look awesome. I am really happy with this purchase. Thanks imsto! ^ That looks really nice! Got my imsto dye-subs in the mail today and they look awesome. 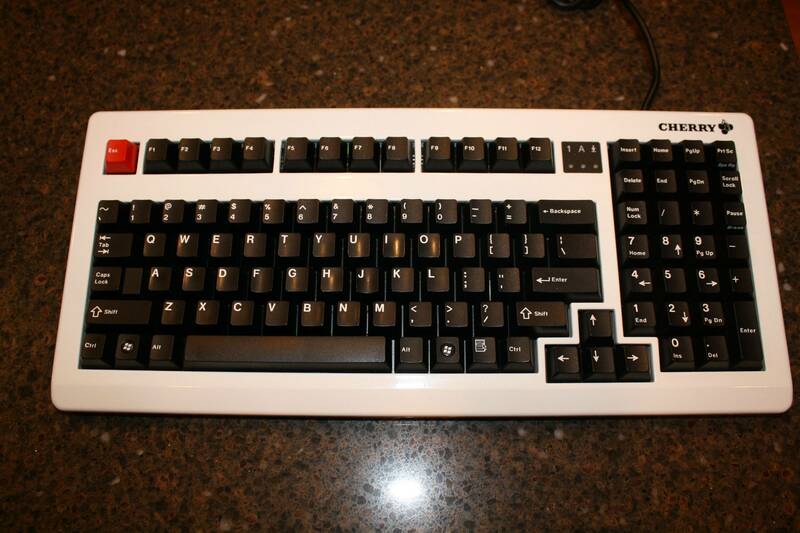 The only thing is gray arrow keys were included instead of blue. Either way I am really happy with this purchase. Thanks imsto! Thanks! White and light grey would be an awesome color combo too. 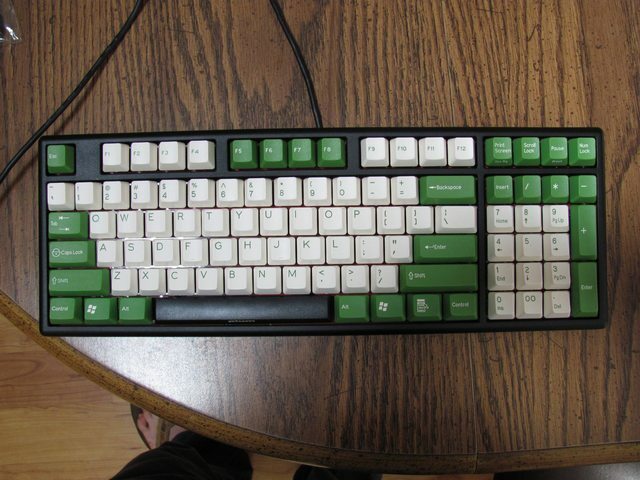 At least imsto started selling this combo as a set instead of having to buy both 105-key sets. I had to have this the first time I saw it.